And yet it moves ! This page is dedicated to movies reflecting the earth rotation. 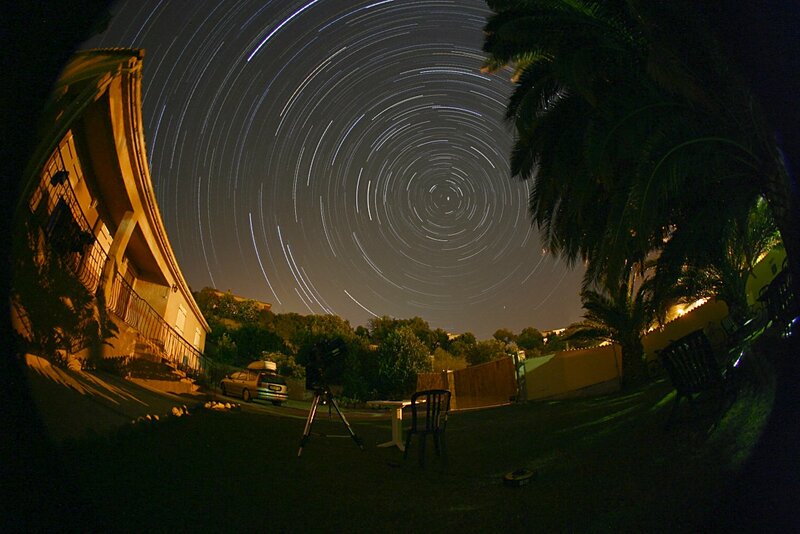 This 2 hours circumpolar star motion was captured in Corsica between august 1rst and 2nd 2005. It is composed of 24 exposures of 5 minutes at 200ISO (CANON EOS300D with 8mm F/4 fisheye lens). As a result of terrestrial rotation, each star moves along a circle whose center is approximately Polaris, the central star. Ursa Major constellation is just over the car (Click on picture to enlarge it). 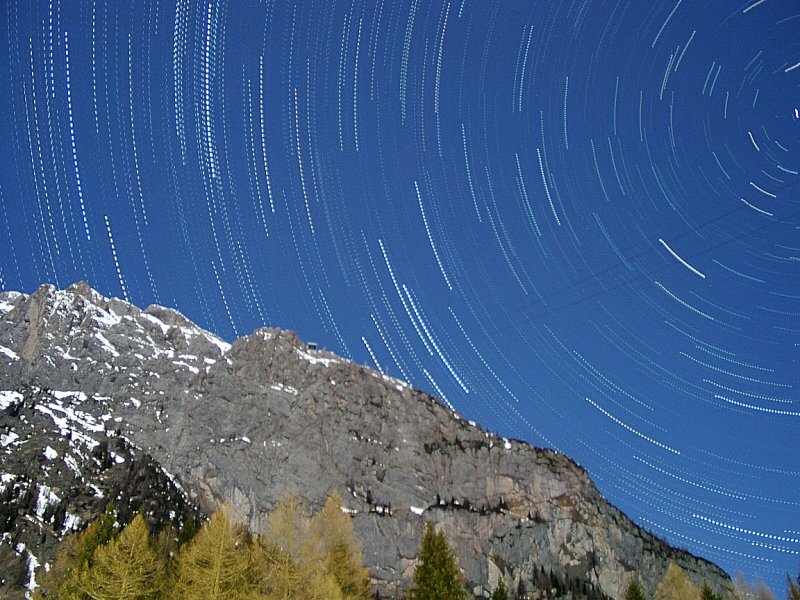 Circumpolar star movement captured under full moon in italian Dolomites mountains. This movie has been made with thirty pictures captured every 2 minutes. Each exposure time is one minute. Cassiopeia constellation is in the center. This movie shows 6 hours evolution of a rising tide on the basis of one picture every minute. 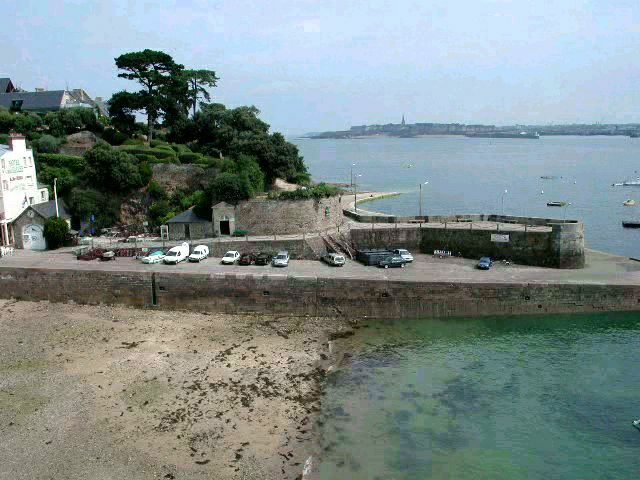 Pictures were taken in Dinard (Brittany). The town of St-Malo is lying In the background. This movie is made of 20 pictures on the basis of one picture every minute. The inclination of the sun path above the horizon is directly related to the local latitude. 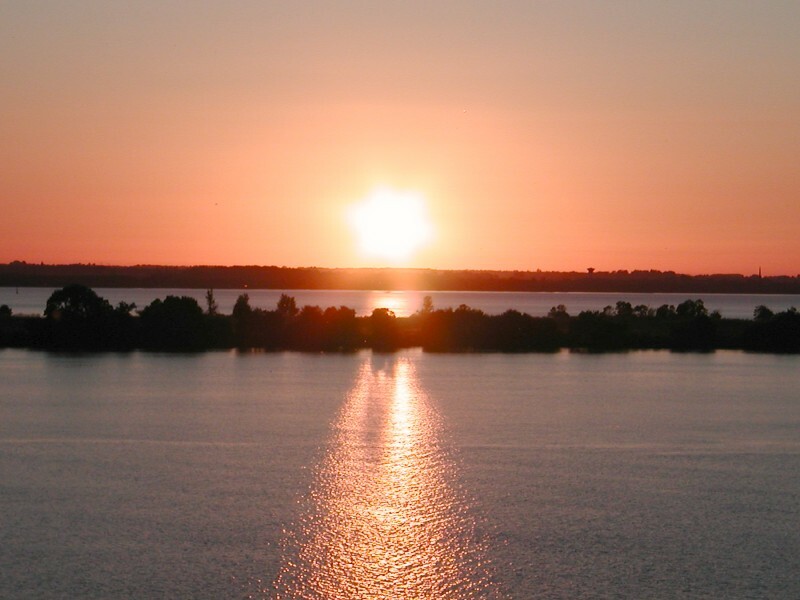 Picture were taken from the town of Blaye on the Gironde estuary.